Fun, witty, inspire, sophisticated, awaken, relax, and slumber. 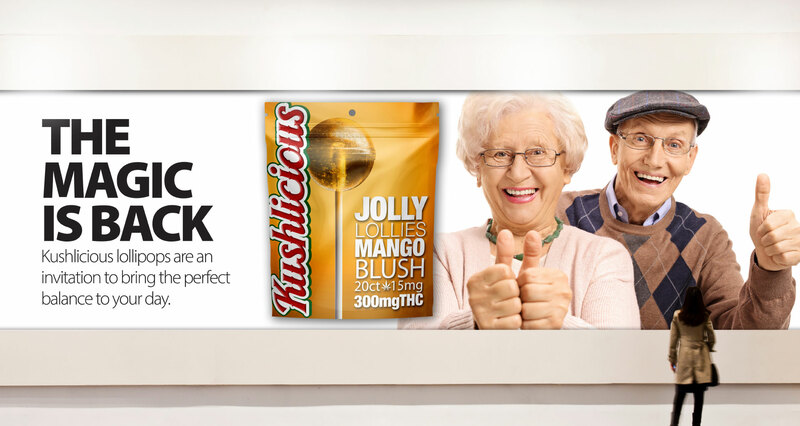 Kushlicious is a brand that differentiates and legitimizes itself from other medical and recreational cannabis products with a fun, witty, brand approach and elaborate packaging and branding. 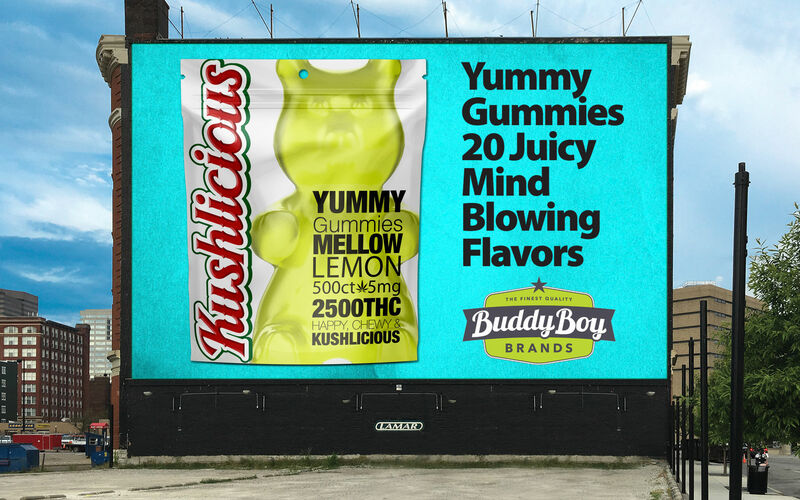 Kushlicious commissioned Canna Design Council to create a successful, cannabis infused brand with a wide variety of product types for national licensing opportunities. 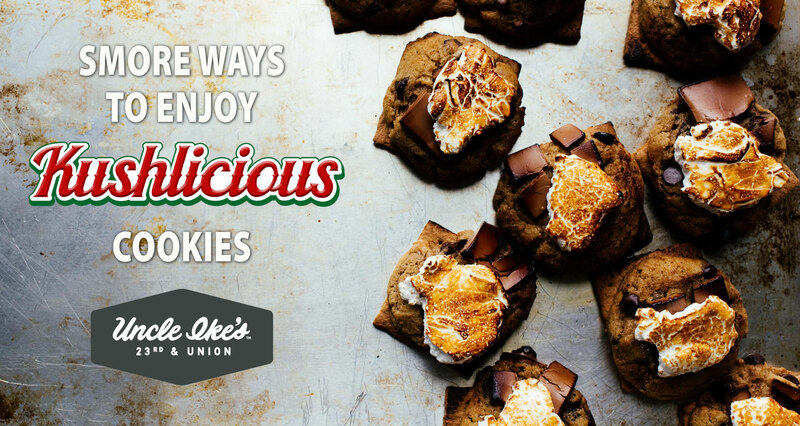 The goal was to create a solid branding system to differentiate among 3 different product segments & price points – Classic, Signature and Decadent. 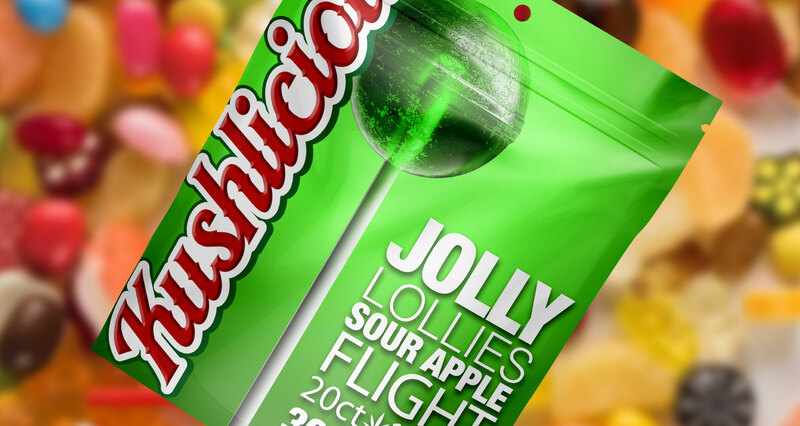 The result significantly transformed the line allowing for clear product segmentation within a family look. These assists consumers in the online and POP shopping experience and improved shelf impact at retail. 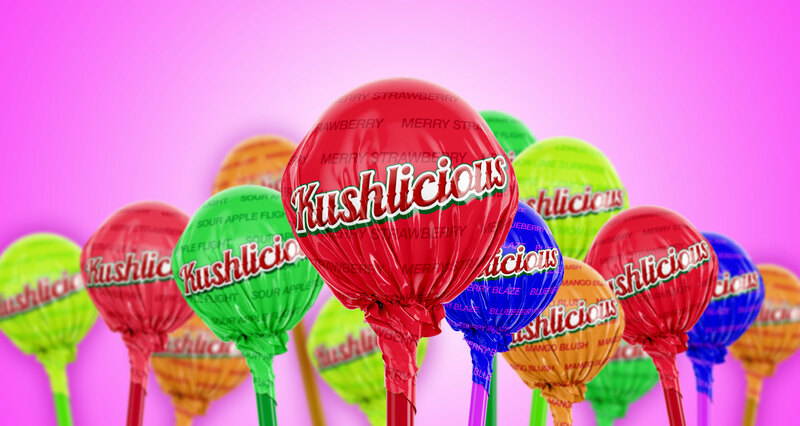 We cultivated Kushlicious brand to empower its full growth! 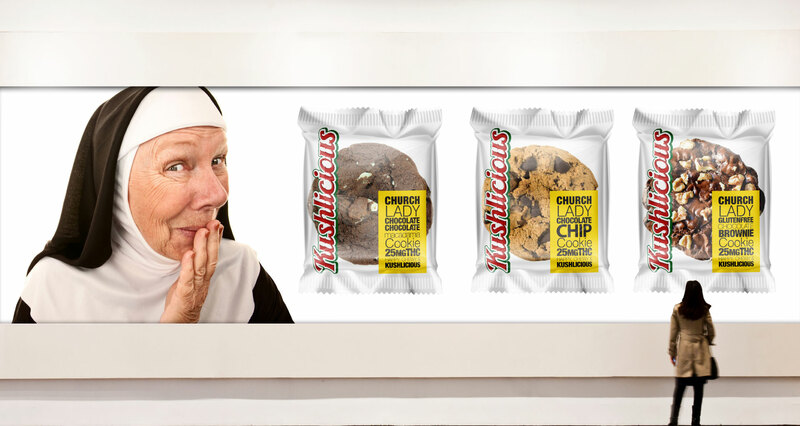 At Canna Design Council, we only want to make amazing things. We use design to find solutions to our complex business problems. By building stronger brands, websites and marketing materials, we unleash the untapped potential in our clients’ brands to reach their goals every day. We’re obsessed with results. If you would like to work together, “Get In Touch and Say Hello”.